What Do I Do When My Child Prefers the iPad to Books? Know what your child is doing. What apps do they often use? Are you allowing online gaming? Make sure you censor it based also on your own values. Set time limits for these devices. Some parents go for one hour a day on school days and maybe shorter for children in the early grades. Make sure alternatives are available such as sports and of course books. Here’s the secret: your child wants your attention and doing things together will always be treasured by your children. Introduce them to books carefully. Start them with comics and magazines where they are still stimulated visually. Choose themes that your child loves, may it be dinosaurs or Barbie. Know the level of the child. Here’s how it goes: the smaller the child, the bigger the letters, the shorter the words and sentences are. Then make the purchase of books fun for them. Sign up with a library that can help you identify your child’s reading level and let you borrow books so your choices are wider without having to spend too much. 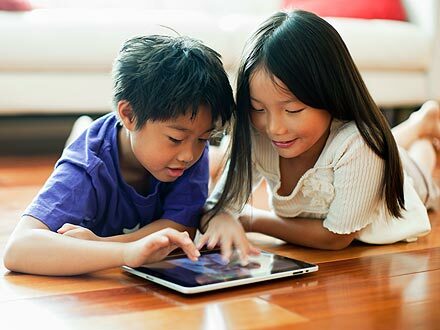 In a library, you can also find other children who are into books if your child’s circle of friends are already too engrossed in technology.Later on, your child will be using high-tech devices as it seems inevitable. But hopefully, he is a goal-oriented and smarter user, and you as the parent have given them the proper guidance that they need to face this ever-changing. About the Author: Teacher Fran spends her free time doing arts and crafts, singing and biking. She is motherly to her students and loves spending time with her son. Kids are able to look into this fairy tale world without feeling threatened — because the events are clearly happening in another world. How do you help them enter fully into that world? With the help of good illustrations that complement the power and beauty of classic stories. Some excellent examples are Rumpelstiltskin by Paul Zelinsky, Little Red Riding Hood by Trina Schart Hyman, and The Nightingale by LizbethZwerger — all of which can be found or ordered through local bookstores. What if your child insists on the version of “The Little Mermaid” with Ariel on the cover? As with any book, read it first before buying. Would your child appreciate it even if he or she hasn’t watched the movie version in its entirety? Does it use difficult words in an attempt to capture the essence of the story in 12 pages with 2 sentences each? Will your little reader gets a summary instead of a richly nuanced story? The Disney cover easily attracts a child’s attention, but give them the original tale with great illustrations and perhaps they’ll enjoy that more. 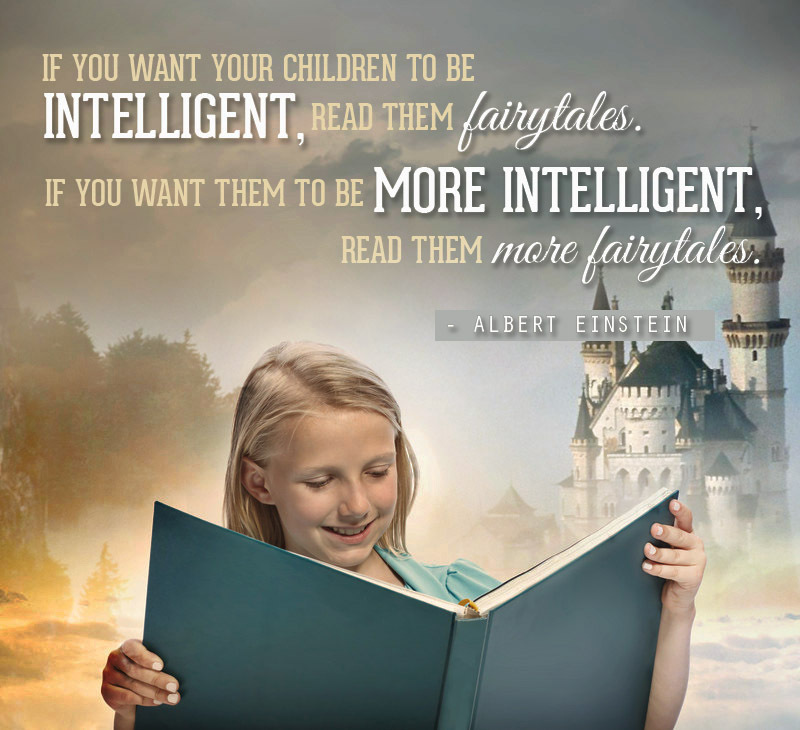 What fairy tales do you like reading best to your kids? Tell us and we’ll look for good illustrated versions to make storytelling more pleasurable for both of you! That comment usually comes after I tell a mommy friend that my kids (now tweens) read the entire Harry Potter series when they were quite young. But then they’d ask: don’t you make the kids read fact books too? Is it OK if they keep reading the same books over and over again? That reminds me of a complaint I once made to my paediatrician: “My child asks for the same ulam day in and day out!” I was pleasantly surprised by her answer: “As long as it gets your child eating well, give him his favourite meal as often as he wants. 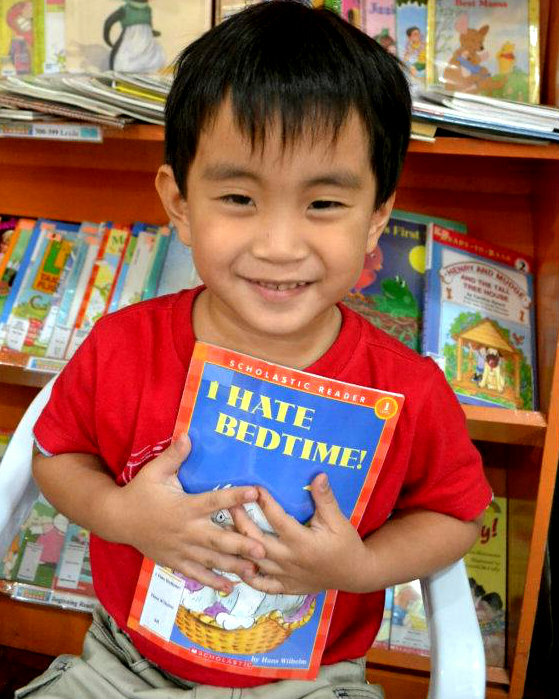 Magsasawa din yan.” That’s exactly the same attitude I take to books: as long as the book or the series keeps your child reading (experts recommend 35 minutes a day), let them stick to it. Then help them find something they’d like just as well. When my eldest listed her favorite series for their school paper at the end of fourth grade, I realized they were all fantasy franchises: Percy Jackson, Pendragon, Artemis Fowl, The Magic Thief, Inkheart, Howl’s Moving Castle. But guess what she read for a whole week the following summer? The Chicken Soup for the Soul series. (From fantasy to senti!) And then she discovered Nancy Drew, which is what I read every day for a time in grade school. The key is to make sure there are a lot of good books – classics as well as newer titles – on your bookshelves for the kids to discover. If your child keeps asking for the Diary of a Wimpy Kid series, go and get it for him. But make an effort to find similar books that you think he’s enjoy as well…. Which leads me to one of my favourite tips: use Amazon.com! 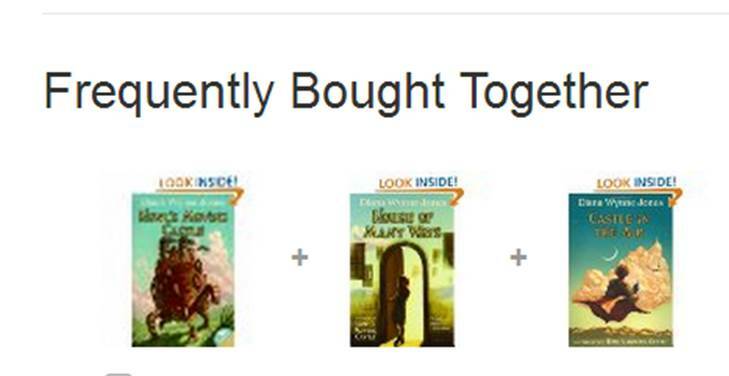 Click the title of your child’s current favourite and go through “Customers Who Bought This Also Bought”. For “Diary of a Wimpy Kid: Hard Luck”, the “Also Bought” list includes: “Big Nate”, “I Funny”, the latest Rick Riordan book, and the Guinness Book of World Records 2014. Armed with this knowledge, you can go to your favorite bookstore and point out these “same genre” titles to your child. He or she will be pleasantly surprised that good old mom and dad can pick out “cool” stuff, too! Up next: Our top picks for tweens and teens who *don’t* like to read! 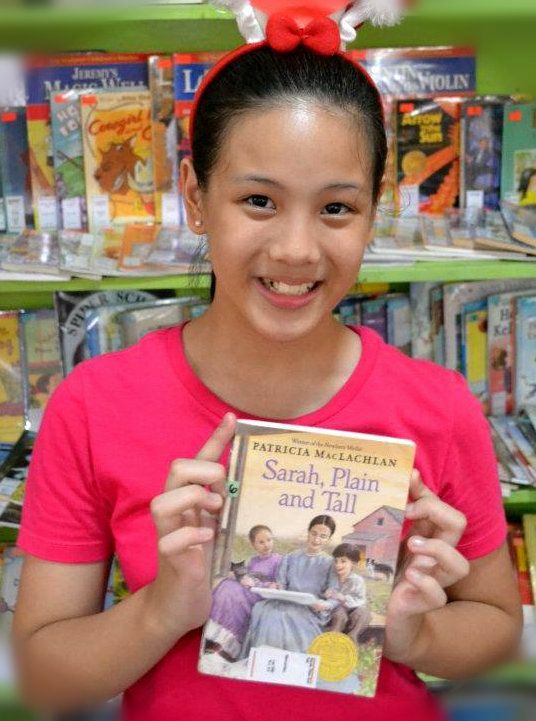 About the author: Vanessa Bicomong is happy to be a “personal shopper” for reluctant readers. Visit her at The Learning Library! Parents are always searching for that special method to give their children an edge in school or in their everyday life, hungry for that revolutionary new research on cognitive development. It can be seen in milk and vitamins commercials how they can make children smarter and what new ingredients will help them develop their brain such as DHA or Zinc. Yet one of the most powerful tool for a child’s brain is something that school kids have been toting around since the eighteenth century…books. Literary works are the epitome of forward thinkers and known authors often stress the importance of reading fiction for the development of thinking. The question is what can make the difference between readers who are good in remembering and readers who can become creative? The answer comes in what happens after the book is read. Engaging children in the right discussion about what they have read can open up a plethora of learning opportunities, that, if developed well, can assure them a place among thinkers, philosophers and scholars. 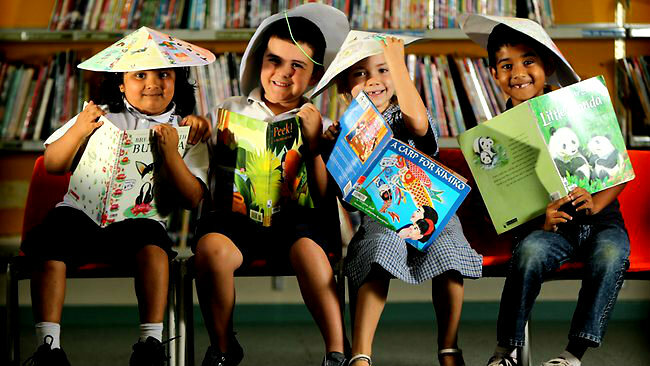 Here are some ways to get the best out of every book you and your child has read. Begin by asking the child about what he has just read. Who are the characters? Where did the story happen? What was the problem? How was it solved? Take note of your child’s age and use words that is easy for him to understand. The aim of this first step is to achieve purposeful reading, so the child understands that every element of the story contributes to how the book is appreciated. Every time a story is finished, there are always questions that a child would ask. Some of these questions are to clarify details about the story as well as questions to help them understand the story better. How did the magic beanstalk grow so fast? Why did Jack chop off the beanstalk in the end? It can be noticed that the child is trying to make sense of how fiction and reality are different and so parents have to be careful and make sure to explain it in a way that would make sense to the child and his own experiences. When the child learns that he has the ability to explore more things about the story than what he has read, it becomes more fun for him. What if you were Jack? What other magical thing can the castle contain aside from the magical harp and goose? If there is a crossover with another character from another fairytale, who would it be and what could happen? There are numerous possibilities that the child’s interest can be stimulated. All these discussions can have a creative output from creative writing to arts and crafts. 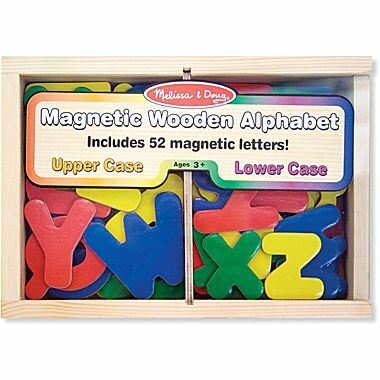 Make materials easily available for your child to express his creative side. He can draw his rendition of the giant or the outline of the castle. He can write a letter to Jack. He can even plan out a sequel to the story. Whatever it is, there is no wrong answer and the child has all the freedom to release his imagination. As creativity is a measure of the higher order of thinking, this is where the role of fictional books becomes a necessity in our children’s belongings. With these stories and imaginations rich in your child’s life, you can be certain your child possesses a gift for original ideas and innovation later on. This article was written by Teacher Fran of The Learning Library. Toys for Getting Ready to Read! Help build critical pre-reading and pre-writing skills with these excellent toys recommended by our Mariel Uyquiengco of our online book and toy shop partner, The Learning Basket. Check out the link: a Smart Parenting article which included reading tips from us. The quote from Roald Dahl is our favorite, too! It breaks my heart when mommy friends share these experiences. I always liken this situation to the blind leading the blind — if your child is not into reading, how will he or she know what a good book is? A lot of times kids judge a book by its cover: one time, my then 6-year-old daughter insisted on buying a Barbie book which did not have any sort of plot. Instead of asking that she drop it, I bought her another book – a classic which I was sure she’d enjoy. If she liked her Barbie book more than the classic book, I said, she could choose her own books from then on. Needless to say, I won that contest! But that’s easy for me because I spent my entire grade school lunch break inside the library. And I once worked for the world’s biggest publisher of children’s books. How does a regular mom know what kind of books her kids would like? 1. Younger kids need books with lots of pictures and very short text. Young children have shorter attention spans and need books that accommodate their fleeting interest. Picture books and books with single word text are the type of titles your toddler will enjoy. Beginning Readers need titles that they can read on their own. Look for Leveled Readers that fit your child’s reading skills. Leveled Readers usually have descriptions of the type of reader that will be able to read their books. Start with books that have pictures in the sentences. Then, you can begin buying books with short sentences composed of easy to read words. The goal is to make your Beginning Reader enjoy reading! 3. Take the 5-finger test! Open a random page. Put your child’s hands on the page. Read the words that each of their finger touches. If they are able to read all 5 words then the book is just right for them. Anything less means that the book is too hard. 4. Buy books that your children can relate to. 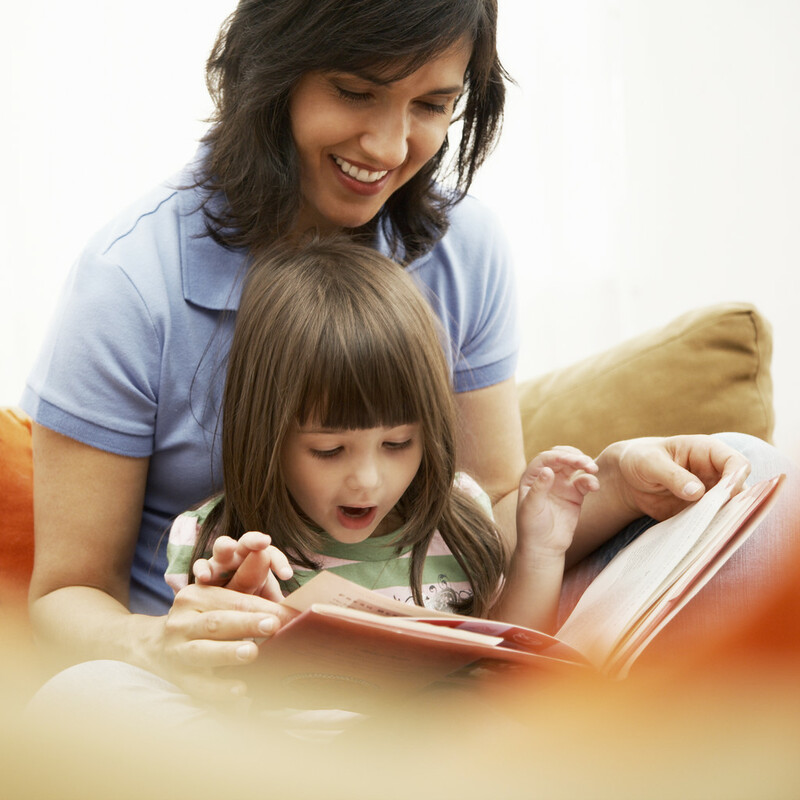 A child’s background knowledge is extremely helpful in helping children understand the stories that they read. The more they relate to the story, the easier it will be for them to understand it. 5. Help your child choose books. When buying books, your child will naturally prefer characters that they are familiar with. This doesn’t mean that those books are right for them. Many popular TV characters have books for sale. The stories and text are often unfortunately too difficult for many young readers. Choose titles that are right for your child’s age and ability. Do not base books choices on what is popular or what is often seen on TV. 6. Ask other mommy friends what books their children like. If your kids are anything alike, chances are they’ll take to the same books! It’s not easy to find that one great book which will turn on a child to reading. But this mission – should you choose to accept it – is far from impossible and well worth it! ABOUT THE AUTHOR: Vanessa Bicomong is a reading enthusiast and an awesome mother of three. She’s also the general manager and one of the co-founders of The Learning Library.